Which Envelope for Which Occasion? Choosing the right envelope for a certain occasion can sometimes be a tricky decision, there are multiple things to consider. Who are you sending to? What are you sending in in your envelope? Are you trying to grab someone’s attention? Momentous occasions worth celebrating happen each day so you want the perfect envelope to compliment your beautifully crafted card! 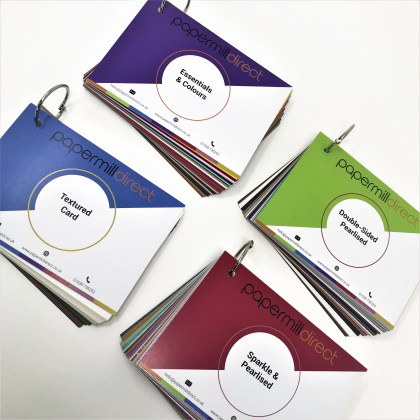 Here at papermilldirect we understand the importance of choosing the right envelope so we have made things a little bit easier for you….. The birth of a baby is a time for joy, so it seems only fitting that you send a congratulatory message that will reflect the happy occasion. Of course, the traditional colours for new babies are blues for a boy and pinks for a girl, but that doesn’t mean that you must stick to the norm! 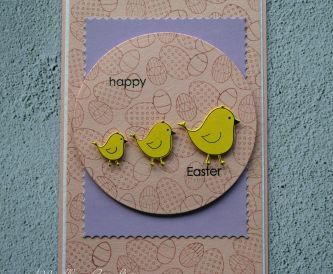 Bright colours are fun and joyful, so opting for a brightly coloured envelope could ensure that your card message stands out and brings a little joy to the new parents. 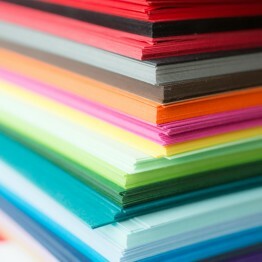 Our range of Peel and Seal envelopes are available in a wonderful array of bight and bold colours! 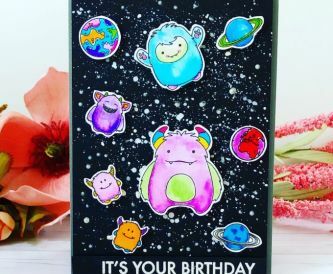 As trends and personal tastes change year on year, getting the perfect birthday card right can become more difficult. For children, bright colours are more eye-catching and attractive on their special day. 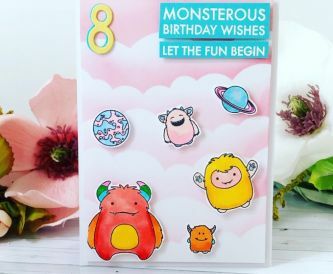 Try and think what their favourite colours are, or whether they are having a birthday party, and if so, whether there is a colour theme. 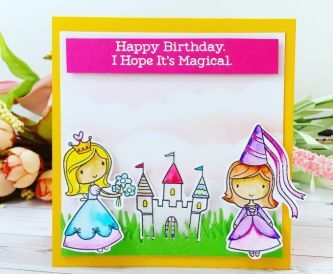 With adults, matching their envelope to their personality may suit better, and can produce a beaming smile on their face, whilst letting them know that you have taken that extra care to get their card right. With a themed event it is always great to have the theme running through everything around the event. Patterned envelopes are a great way to run with a theme, do you have a beach wedding coming up? Our Sahara Sand Envelopes would be the perfect match! Organising a Young farmers event? The Friesian Cow Hide and Fresh Mown Grass envelopes we have available are the perfect combination for a farmer’s event! 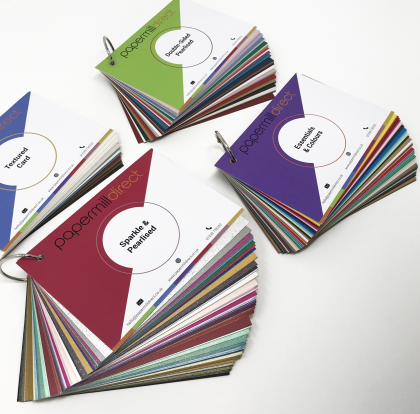 At papermilldirect, we stock a fantastic range of high-quality envelopes in a wide variety of sizes, colours and finishes, meaning that you can find exactly what you need. 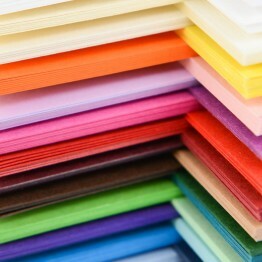 We have the perfect range of beautiful envelopes for your next card making project. Whether that be our great range of coloured or patterned Peel & Seal Envelopes or a more classic look with our luxury range of envelopes. Our luxury envelopes are beautifully crafted from luxurious paper and are available at excellent prices, meaning you don’t have to compromise on the quality of your end results. Whether your luxury envelopes are for wedding invitations, cards or something more out of the ordinary, we are confident that we can help you find exactly what you are looking for!